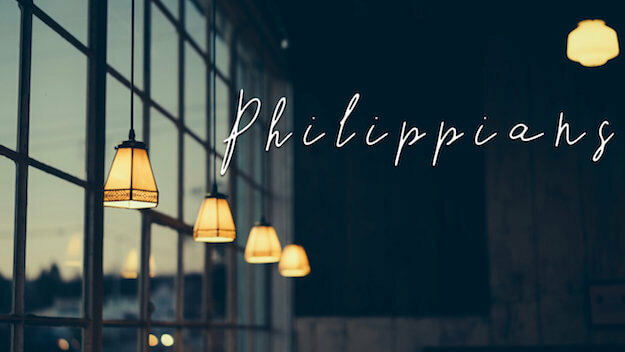 This sermon on Philippians 4:4-5 was preached by Robert Greene at the 11:00 a.m. service of Redemption Hill Church on December 16th, 2018. Download the weekly worship guide from Holton Elementary. Download the weekly worship guide from The Fourhundred.